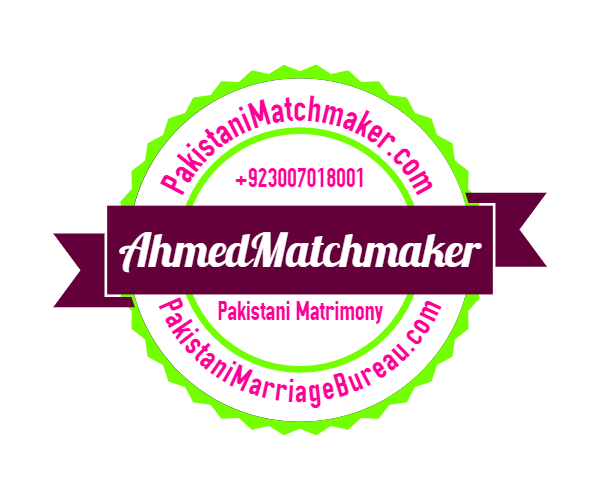 Pakistani marriage bureau in USA, UK, Dubai, Saudi Arab, Germany, Australia, Singapore, Canada, Kuwait, Maldives, Mauritius, Malaysia, South Africa, Norway, Switzerland, Finland for Pakistani Shia, Sunni, Remarriage, Divorce, Widow, Second marriage, Punjabi, Pashto, Urdu, Sindhi, Syed, Non-Syed rishta and Shaadi service. 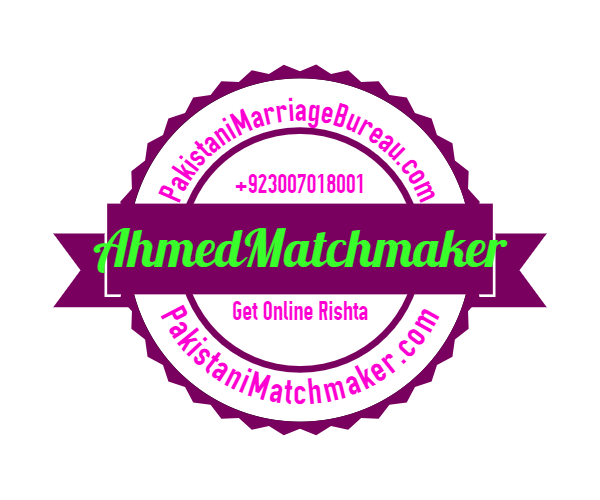 Pakistani Marriage Bureau, Muslim marriage bureau, Shia marriage bureau, Sunni marriage bureau, Divorce marriage bureau, Widow marriage bureau, Punjabi marriage bureau, Pashto marriage bureau, Urdu marriage bureau, Sindhi marriage bureau, Syed marriage bureau, Non-Syed marriage bureau, Kazmi marriage bureau, Naqvi marriage bureau, Bukhari marriage bureau, Zaidi marriage bureau, Abedi marriage bureau, Alvi marriage bureau, Kashmiri marriage bureau, Gujarati marriage bureau, Memon marriage bureau, Doctors marriage bureau, Engineer marriage bureau, Pakistani Rishta, Muslim rishta, Shia rishta, Sunni rishta, Divorce rishta, Widow rishta, Punjabi rishta, Pashto rishta, Urdu rishta, Sindhi rishta, Syed rishta, Non-Syed rishta, Kazmi rishta, Naqvi rishta, Bukhari rishta, Zaidi rishta, Abedi rishta, Alvi rishta, Kashmiri rishta, Gujarati rishta, Memon rishta, Doctors rishta, Engineer rishta. Pakistani Marriage Bureau for Muslim, Shia, Sunni, Divorce, Widow, Second marriage, Reunion, Punjabi, Pashto, Urdu, Sindhi, Syed, Non-Syed, Kazmi, Naqvi, Bukhari, Zaidi, Abedi, Alvi, Kashmiri, Gujarati, Memon, Doctors, Engineer, ACCA and MBA’s. We are a marriage bureau not an immigration consultants so kindly must read these line before contacting that no one will take you abroad from Pakistan by means of marriage nor anyone will come to live with you in Pakistan. Pakistanimarriagebureau.com is the best online Pakistani marriage bureau for Pakistani Muslim Shia and Muslim Sunni living in USA, UK, UAE, Australia, Canada and Pakistan. 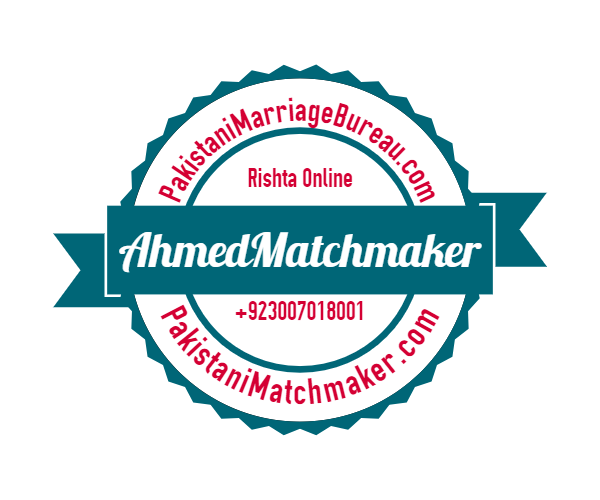 We are the best marriage bureau to find rishtay for Pakistani doctor, engineer, lawyers, Army officers, Chartered Accountants and MBA’s living in Pakistan, USA, UK, Canada, Australia and Dubai. Note: If you are not a doctor and looking for doctor proposals it’s not possible from my platform. 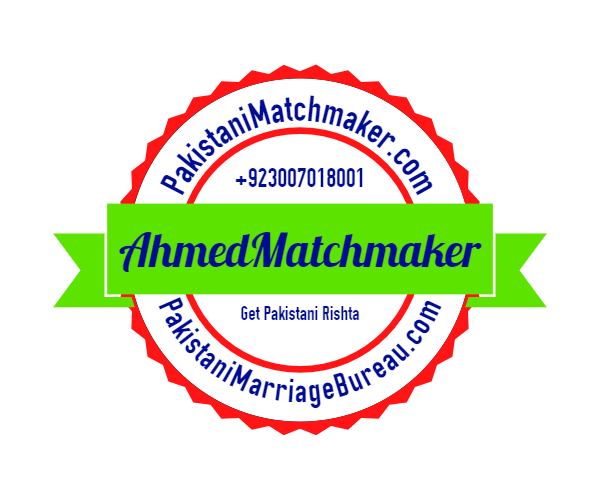 We are offering matchmaking for all Pakistanis including Punjabi, Sindhi, Urdu, Seraiki, Kashmiri, Hindko, Baluchi, Gujrati and any other ethnic groups living in Pakistan. As long as you are educated Pakistani who is well settled and looking for the same we can work for you. We are also offering matrimonial and rishta service for both Muslim Sunni and Muslim Shia. 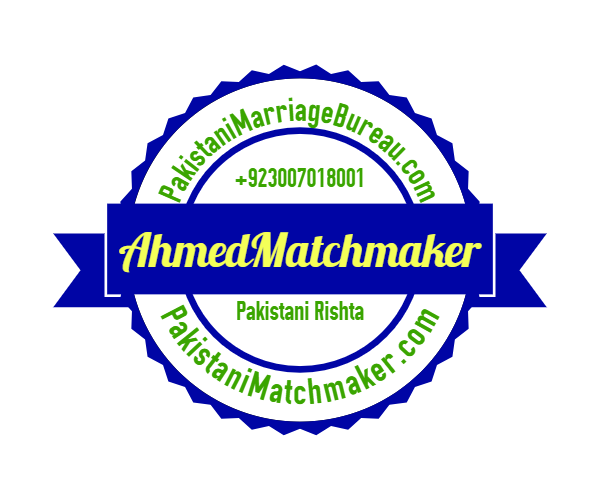 We are also offering marriage bureau services for Pakistani Muslim syed shia and non-syed Shia rishtay all over Pakistan, USA, UK, Canada, Australia and Dubai. 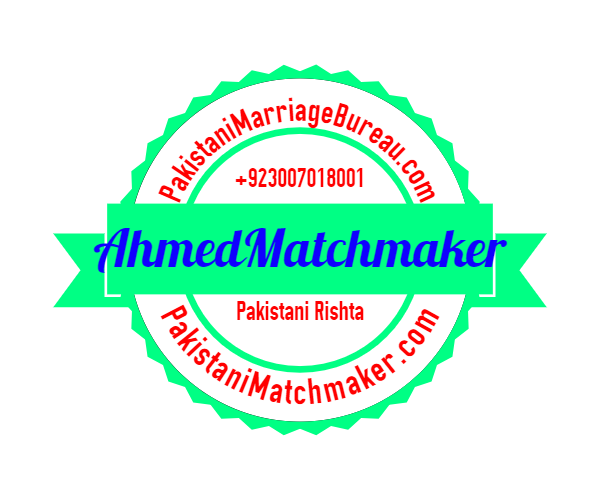 We are charging same advance fees of 100US$ or equivalent Pakistani rupees for our matrimonial services for never married, divorced and widowed, except man looking for second marriage need to pay an advance fees of 300US$ or equivalent in Pakistani currency. 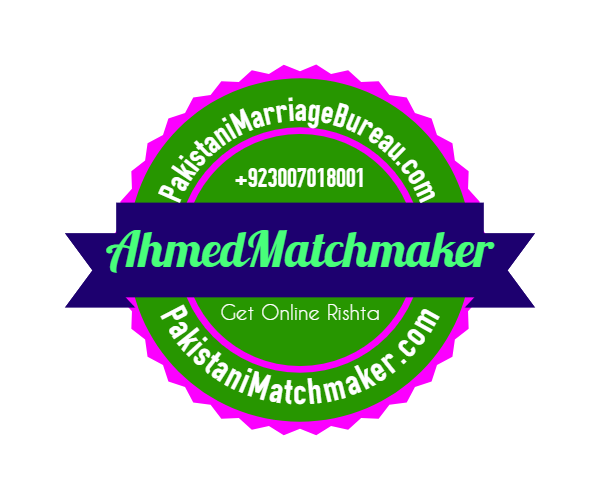 Unlike many marriage bureaus in Pakistan those are headed by a woman, PakistaniMarriageBureau.com is owned and operated by leading international Muslim matchmaker Ahmed, according to Ahmed as long as you can afford second wife, we don’t have any problem in offering our matrimonial services to man looking for second marriage. If you are well settled, rich and can afford another wife we don’t mind to work for you. What’s the success rate? This is the most repeated question by the people those think that a matchmaker has the authority to influence the decisions of bride or groom family. We do not influence anyone nor force anyone to marry or not to marry you. We just keep focus on one main point that do not reject anyone without meeting and people those follow the rule of meeting are never disappointed by our services. On the other hand we don’t want those clients those reject people on the basis of pictures and written material. 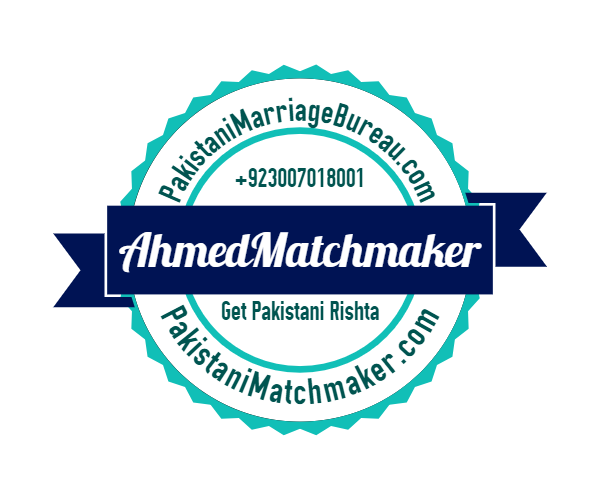 We stand in the top ten famous marriage bureaus of Pakistan those are extensively working for Pakistanis regardless of their location. Do you need to meet us? 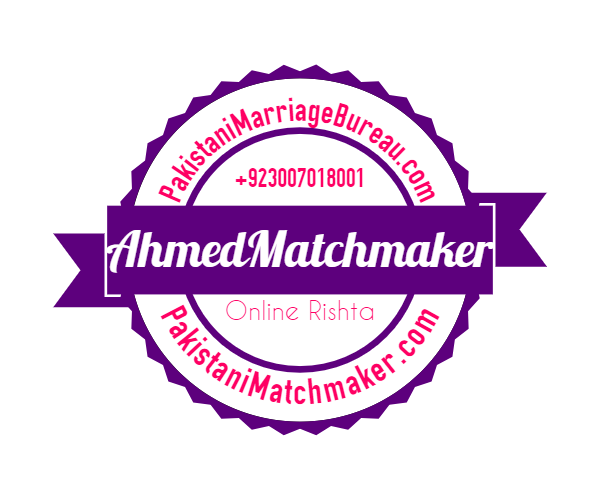 No We are offering our rishta services online and do not meet in person and because of this simple reason we can offer you rishta from across world means from the same country or city where ever you are living, the day we start meeting people on one to one basis, we will not be in a position to work internationally. When you don’t meet how rishta will be done? We work online it does not mean that shaadi or Nikah will be done online and you will not meet with the bride or grooms family, all other things are same except the unwanted role played by rishta aunty, who start giving false guarantees and false information just to make both ends meet. We believe in the power of truth and hate liars and on any false information your registration will be cancelled and fees will be forfeited. We believe that instead of starting relationship on false foundation, it’s better not to start anything even the communication. 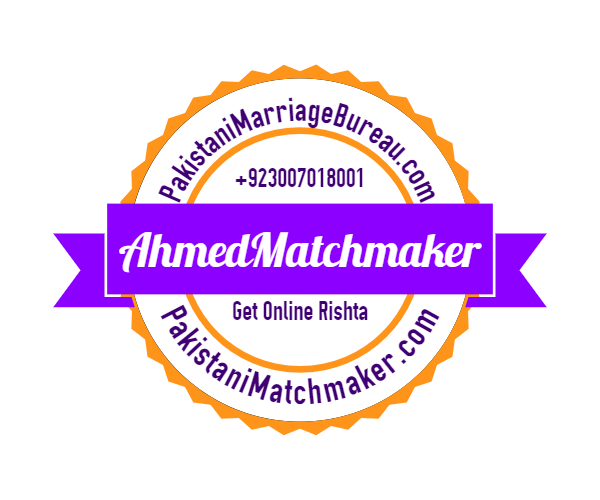 Our local matchmaking services are available in the top ten cities of Pakistan especially in Karachi, Lahore, Islamabad, Rawalpindi, Multan, Faisalabad and Sialkot. What is the role of family in matchmaking? Anyone who thinks that he or she who is below 40 years of age can find match from my platform is living in the fool’s paradise, if you are alone in this world which is sometime written in the profile of boys, kindly stay from our matchmaking services. Do we work for Indians or not? Sometime Indian Muslims also connect us from different parts of the world for matchmaking; Yes we have Indian Muslim rishte in USA, UK, Dubai and Australia. Can overseas students apply for marriage? Dear student believe it or not we don’t receive any request or demand from parents of the brides to have student groom anywhere in the world. So it’s better you concentrate on your studies and don’t think about any short cut, we believe that there is no short cut of success. But still if you think that you are about to get permanent residency of USA, UK or Australia in few months, you can register with us. Why we charge 100US$ advance? Advance fees is charged to refer you proposals, as we have stated above that we don’t force to finalize you any match, our duty is to refer you 30 to 50 proposals in a one year time provided you stay in touch, usually when Pakistanis have a feeling that a match is about to finalize they disappear. So mainly the pain to refer you proposals cost you. As a Muslim it’s the belief of Ahmed matchmaker that the couple are made in heaven, we are just helping in finding you that match, which is not necessary that you will finalize or how long you will take to marry that person. What about doctor proposals? For non doctors a doctor groom or doctor bride is 100% no, for doctors we can refer 5 proposals of doctors in Pakistan or USA against a fees of 10 thousand. Do you charge any amount after rishta is done? Yes we charge 200US$ or equivalent amount in Pakistani currency, but the time people finalize they disappear and in the past 10 years we don’t have 10 examples of those over and above world people. Sometime people say that all fingers are not equal and my reply is always same that “all fingers are equal in Pakistan” and this is true. We receive offers of double fees and multiple of our basic fees with the statement that “we will pay you after the rishta” and we always ask a simple question to these fraud people that how many time you have paid double the amount asked for any service or commodity in the past. So kindly don’t ruin your image not in front of anyone by giving this statement, we have dealt with other nationalities without naming them, we just want to say that only Pakistani and Indian offers double or multiple amount rather than single, other than these two type of people follow the rules and either they take my services or they leave it.